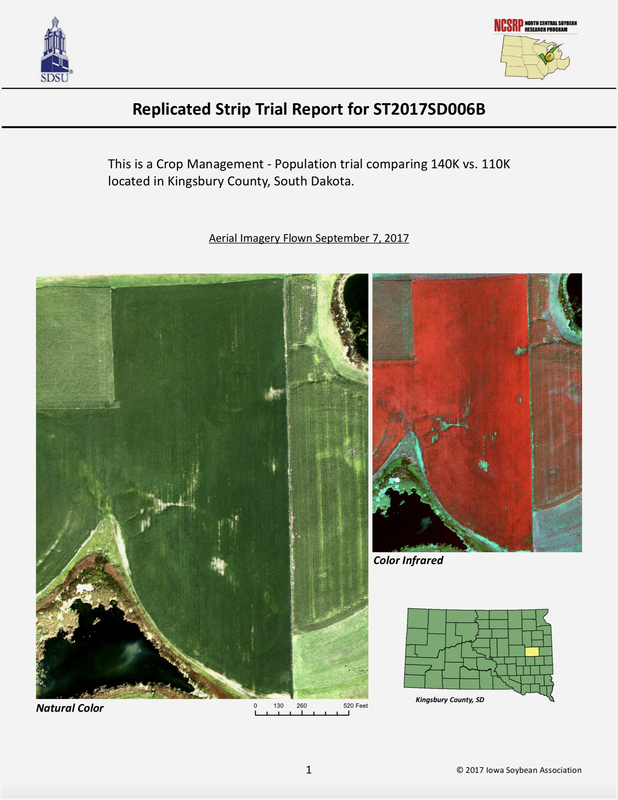 In response to the challenge that insecticide-resistant soybean aphids pose, we encourage growers, consultants, and applicators to evaluate their soybean aphid management practices carefully. 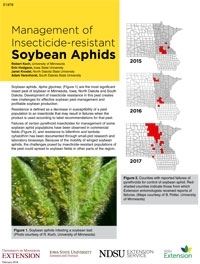 A new Extension publication, Management of Insecticide-resistant Soybean Aphids, from Minnesota, Iowa, North Dakota, and South Dakota Extension Service, reviews best soybean aphid management practices with regard to insecticide use, as well as the factors that likely led to the development of insecticide resistance in soybean aphids -- frequent infestations, limited number of insecticide groups, and misuse of insecticides. The publication lists foliar insecticides and active ingredients currently labeled for soybean aphid management. This short list of insecticide groups is under threat of becoming even shorter through continued development of pest resistance to insecticides and potential regulatory actions. We believe the agricultural community would be wise to work together to preserve the effectiveness of and continued access to these important tools for protection of crops from insect pests. 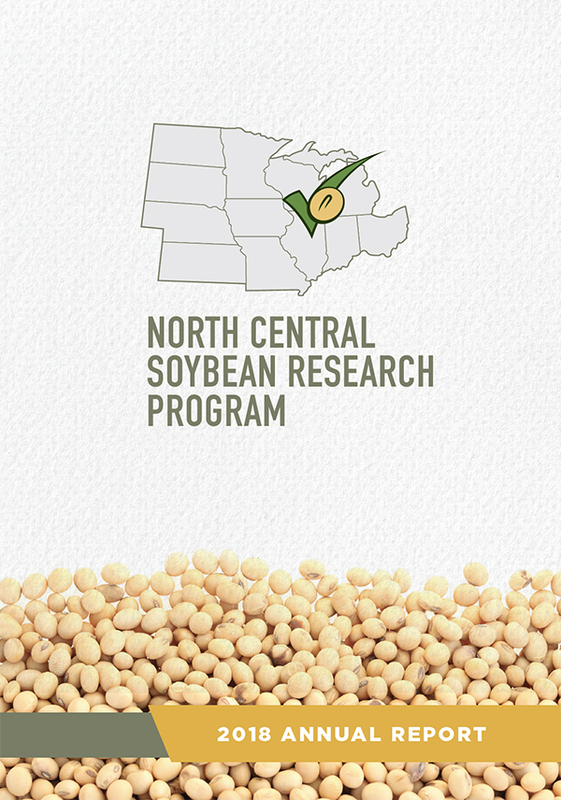 Published and printed with checkoff support from the Minnesota Soybean Research and Promotion Council, Iowa Soybean Association, North Dakota Soybean Council, South Dakota Soybean Research and Promotion Council, and the North Central Soybean Research Program.